Created by a volunteer math aide in Ann Arbor, Michigan, Moneywise Kids contains two simple, fun games that will help kids understand how money works, in terms of dollar value and spending power. 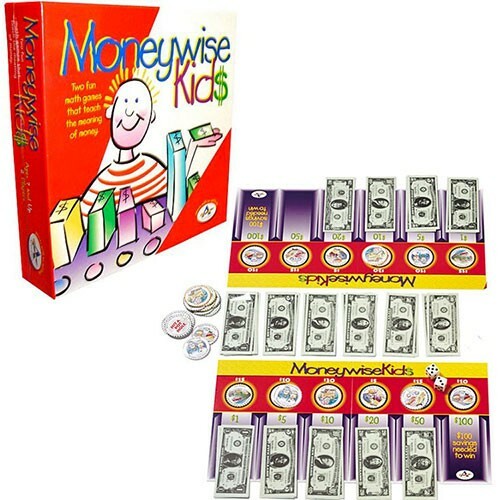 In the first game, Bill Maker, kids learn about bill denominations and addition; in the second game, Bill Breaker, kids learn about making change, budgeting, and saving. This two player game is lively and only lightly competitive, with an accent on grasping the mysteries of dollars and cents. 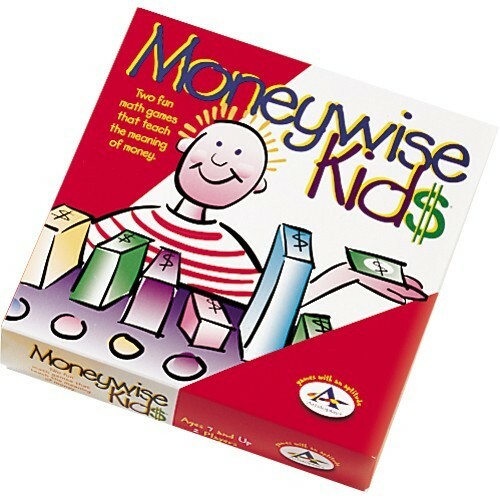 For more toys that teach children money management skills, visit A Mighty Girl's Life Skills section.